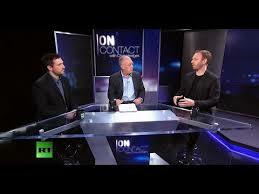 In Killing Gaza, journalists Dan Cohen and Max Blumenthal documented Israel’s 2014 war on Gaza. Yet this film is much more than a documentary about Palestinian resilience and suffering. It is a chilling visual document of war crimes committed by the Israeli military, featuring direct testimony and evidence from the survivors. “Max Blumenthal and Dan Cohen’s powerful new film, ‘Killing Gaza,’ offers an unflinching and moving portrait of a people largely abandoned by the outside world, struggling to endure.” — Pulitzer-prize winning journalist, best-selling author and activist Chris Hedges.